Ballet is an elegant and powerful dance form. It is an asset to all dance styles for its technical precision, line, turning ability, foot articulation, and muscular strength. Whether the focus is on dancing Ballet itself or using it to build the technical foundation for other dance forms, Joy of Dance adult Ballet classes give you the strength, elegance, poise and line that only Ballet can create. 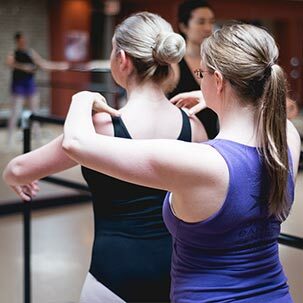 Our Toronto dance studio offers registered and drop-in Ballet classes for adults of all skill levels. The studio is CLOSED on EASTER Sunday, April 21 and Monday, April 22, 2019 and Sunday, May 19 and Monday, May 20, 2019 on VICTORIA DAY. Adult Ballet training provides dancers with strength, flexibility, poise and elegance. With this foundation, your skill set and ability translate to any form of dance. 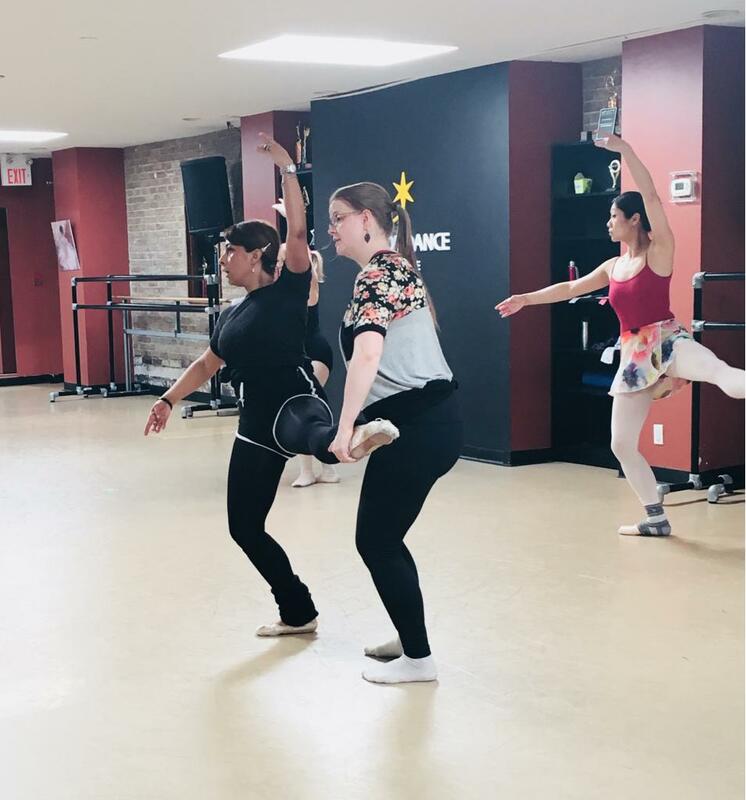 Emily, Lilia and Allison set classes that give dancers the feedback and experience to grow technically and artistically at the level they are at, while preparing them to progress to the next level. Expect to work hard, sweat and laugh! For dancers with no ballet training or people who have been away from ballet for many years and need a kick start! 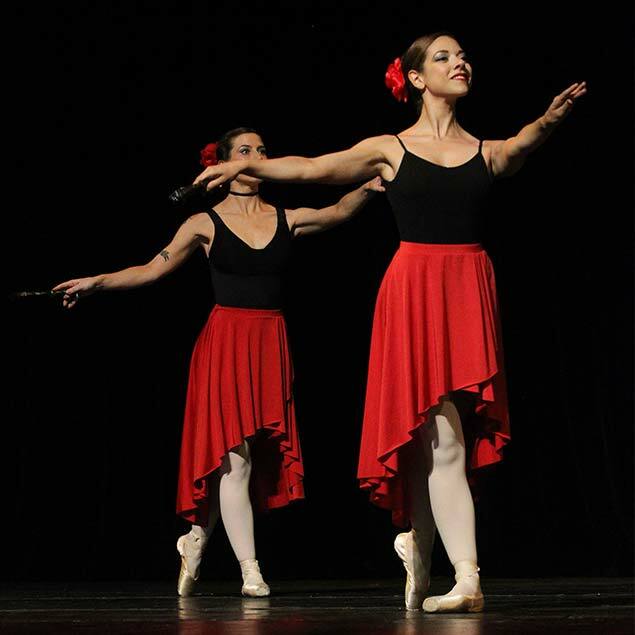 Learn the foundations of ballet through simple barre, centre and jumping sequences. For dancers with 1-2 years of ballet training. Take your basic knowledge to the next level, learning more challenging movements and sequences while developing your understanding of technique and musicality and performance. For dancers with 3-5 years of ballet training or an RAD Intermediate equivalency. 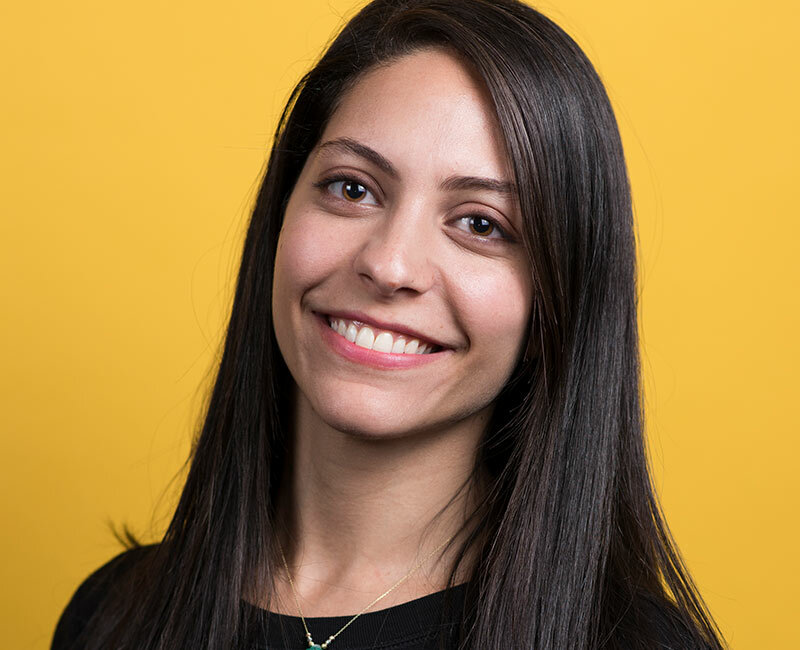 Emily is focused on educating her students on the fundamentals of safe dance alignment and strong, clear technique. The artistic essences of port de bras, breath, performance and musicality are infused, training adults to grow and strive for personal excellence! This ballet class is accompanied by popular, and incredible, pianist Valentina Gurovsky. Pointe work is the natural progression of your ballet training and is as challenging as it is beautiful! 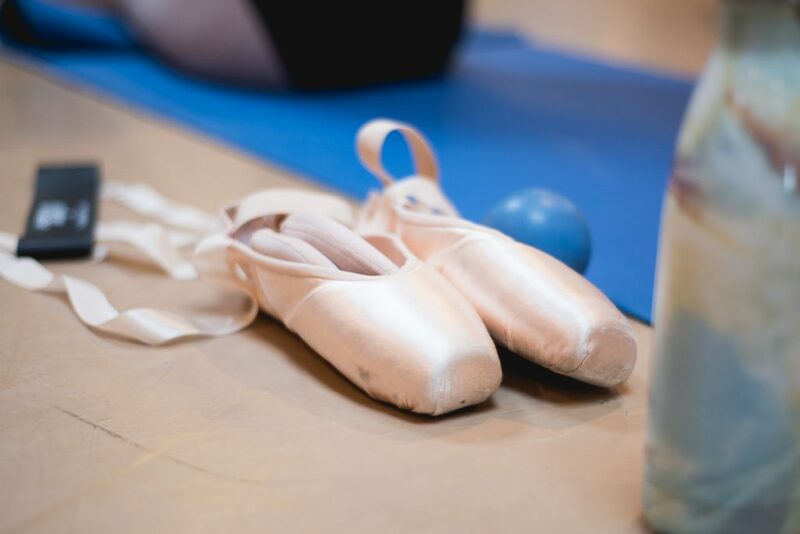 In Emily’s pointe class you will learn slowly, step by step the necessary strengthening and technique exercises for your feet, legs and core. This progression is essential for safe, controlled pointe work. Prerequisite: At least 3 years of continuous training in Ballet to ensure you have the necessary strength and technique to proceed safely. 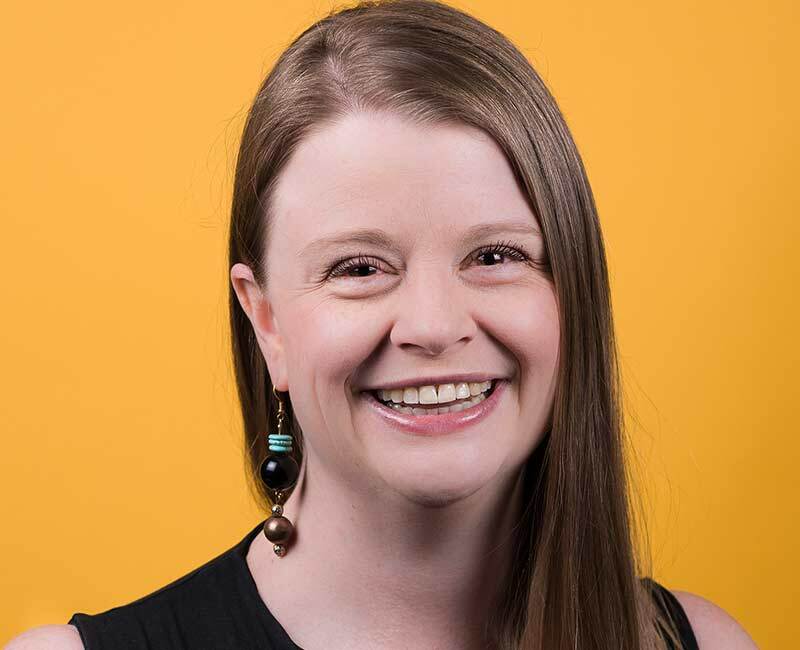 Dances must schedule a private assessment with Emily before your first lesson. In your assessment Emily will look at your basic technique, alignment, strength and flexibility. She will create a personalized exercise program based on your strengths and weaknesses to ensure you are on the path to safe, beautiful pointe technique. 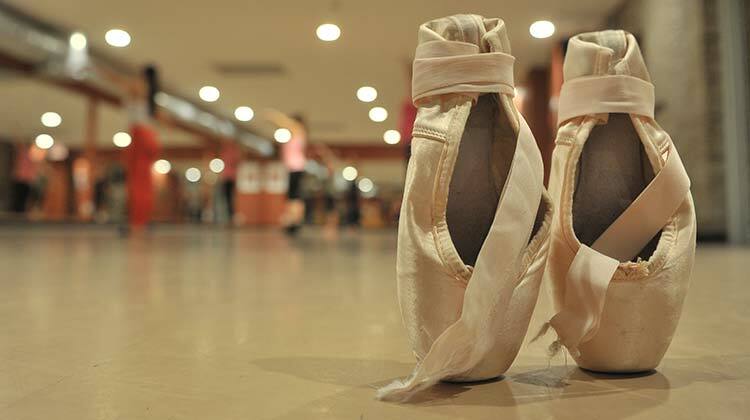 Even dancers experienced in pointe are encouraged to schedule an assessment. Emily’s training in anatomy and injury prevention along with 25 years of strength training experience will be instrumental to your development. An assessment is $30 plus HST for 45 minutes. Prerequisite: 3 years of consistent ballet training and/or teacher’s permission. Beginner Adult Pointe focuses on correct alignment and posture to enable safe beautiful pointe work. We begin each class in bare feet, spending 15 minutes on strengthening exercises for the toes, feet and calves. We then put on our pointe shoes for simple barre exercises and slowly work up your skills until you are ready to dance very simple enchainements in the center. Prerequisite: At least 1 year of basic pointe training and 4-5 years of consistent ballet training. 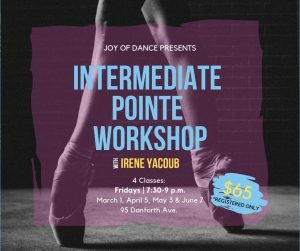 Elementary Adult Pointe class takes your basic pointe training and introduces you to a more challenging vocabulary. This level speeds things up, and takes you off the barre sooner for basic pointe variations. 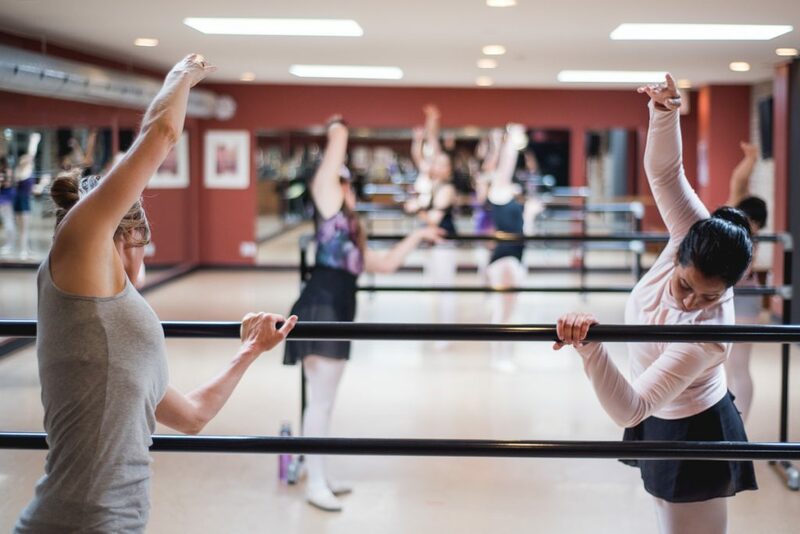 We begin these classes with your pointe shoes on, so you are strongly encouraged to take the Elementary/Intermediate Ballet class before this class to ensure your body is warmed up and fully prepared for a pointe class. Go to our Adult RAD Ballet Exam Program page for full details. As an adult, do you wish you could have trained in ballet as a child? Or maybe you dream of continuing your training where you left off as a youth? 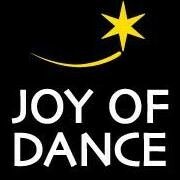 At Joy of Dance we offer a very unique opportunity for Adults to train for Royal Academy of Dance Ballet Exams. This one-of-a-kind program is in its 6th year and is steadily growing. Progressive classes where you learn new movements and concepts from the ground up. The rate of learning and improvement is faster as there are clear expectations and goals. The opportunity to learn solo variations, polishing them until quality, musicality and performance ability is at its peak. The sense of achievement that comes from performing a set ballet class, solo variation and pointe work or character work for an external, international RAD Examiner. Dancers interested in levels we are not currently offering are also welcome to contact us as we are always looking to start new levels. 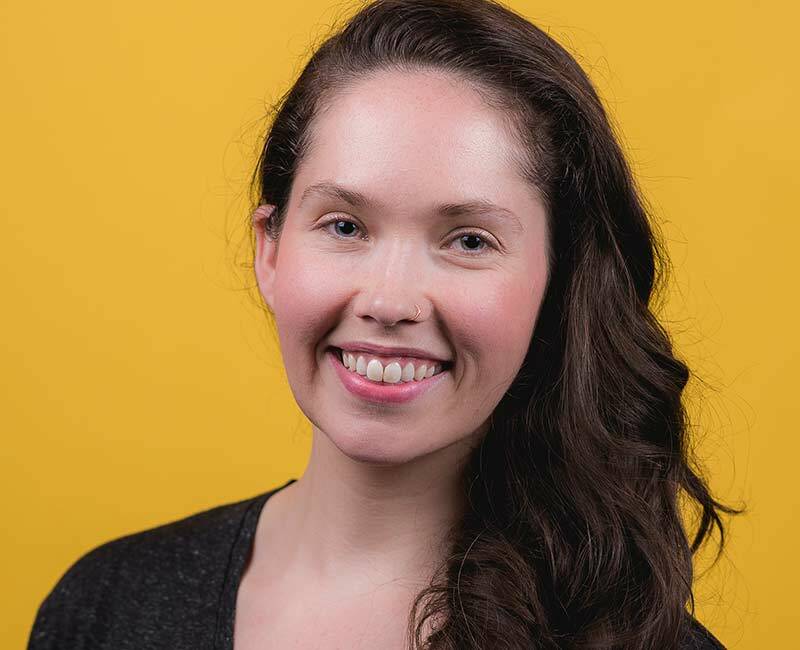 Contact us at Joy of Dance at info@joyofdance.ca or 416-406-3262 to leave a message for RAD Program Director Emily Tench. Please refer to the description above for R.A.D. Exam Program pricing. *All ballet students must register for a minimum of one RAD class to be eligible to do RAD Jump-in passes. Thank you for your interest in our Adult RAD Ballet Program, please fill in the questionnaire below to the best of your ability. It will take about 10 minutes. 4) What was the last RAD exam level you passed, if applicable? 9) Any other comments/questions for us?